India is a cryptic puzzle impossible to decipher. More so, when you travel to India without having read anything about it. Let’s be honest, nothing in the world will prepare you for India. However, if you invest some time in reading a few books on India, you will be rewarded with a discerning eye which you can put to good use while you travel in India. And we recommend you 10 books on India along with the genres, which we have read, which will help you understand this magnificent country a tad bit better. 1. A Classic: A Passage to India by E.M. Forster – Time Magazine thinks this is one of the top 100 fiction books ever written. We think it is one of the best books on India, ever written. It recounts a fictional tale from an era gone by, usually called the British Raj. This book documents the complex relationships between Indians and their colonial rulers. The book reeks of ironies of class difference and brings upon issues of social justice. Perfect fuel for discussions over a cuppa. 2. The Greatest book on Indian History: India : A History by John Keay – There are history books on India and then there are history books on India written with an unbiased heart, a neutral tone and a keen eye for detail. And this maste piece belongs to the latter category. This is the most authoritative book on Indian history documenting India since the advent of humanity. We in goMowgli think of it as our history Bible. Enough said. 3. The greatest mythological epic ever: Mahabharatha – Two of the greatest epics written in the Western world are Iliad and Odyssey. Mahabharatha is longer than both of them put together. And it is one grand soap opera and can easily lay claim to being the best ever. 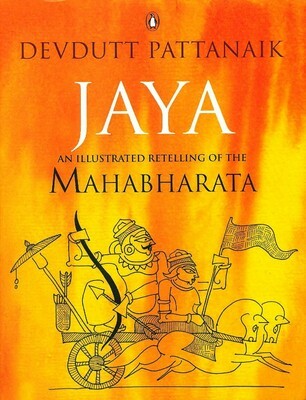 Mahabharatha also gives you sneak peak into Indian mythology with its myriad characters, most of them in varying shades of grey, and fascinating anecdotal subplots. This book also makes a brilliant travel companion for India. 4. 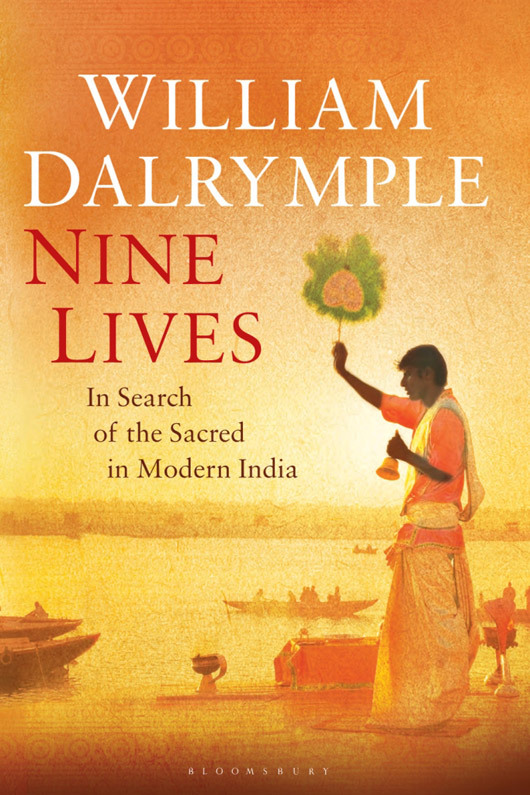 Religion in Modern India: 9 Lives by William Dalrymple – India is known to be the home of 3 of the greatest religions that humanity has ever known. 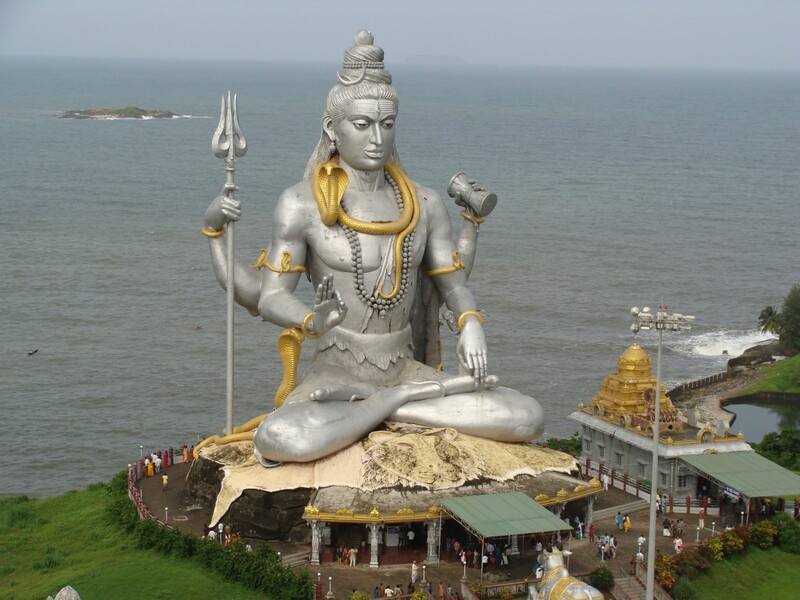 But then there is a lot more to Indian religions than just the broad classification that we all know of. And they all face various challenges with the advent of the modern age. And this man pens 9 such stories from different parts of India and makes prose sound as beautiful as poetry. 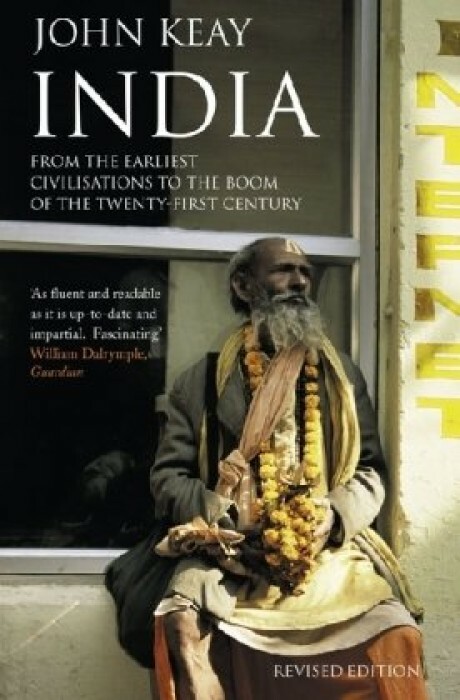 Trust us on this, you can never go wrong with William Dalrymple’s books on India. 5. 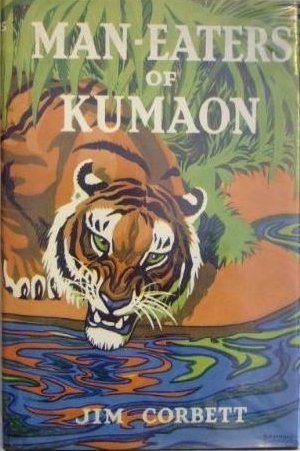 Tigers, Leopards and Indian Wildlife: Man Eaters of Kumaon by Jim Corbett- Picture an India which the British might have encountered, before large scale agricultural practices became the norm. Imagine the dense forests to be populated with large cats, which typically tend to acquire a taste for human flesh, naturally leading to some terrified locals. This book is a real story of one man, armed with only a rifle, who sets out to hunt for tigers & leopards and help the locals. Each story is a cold blooded thriller, we promise. 6. 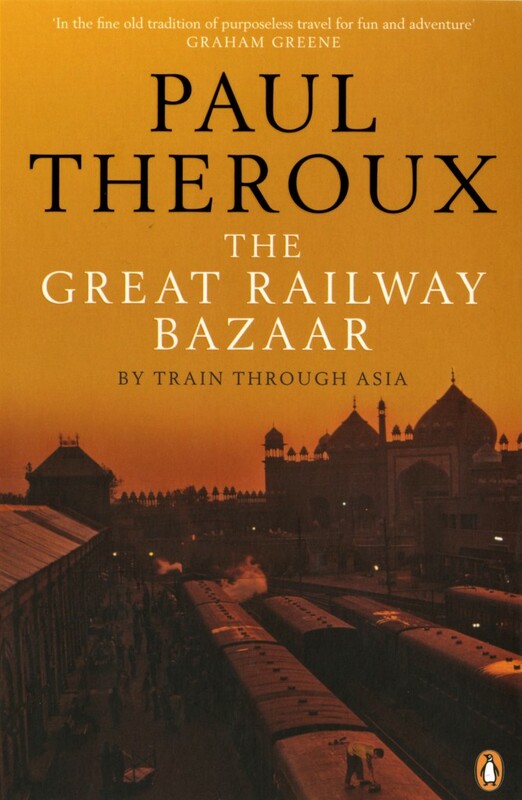 Travelogue through post independence India: The Great Railway Bazaar by Paul Theroux- You cannot really travel around India without having travelled at least once in the trains. And you cannot claim to be an avid reader of travel books until you have read Paul Theroux. Paul Theroux, in his typical self-centred manner, explains the trivial details of his travel through India and Asia in a delightful manner. Carry this one, on one of your train journeys. 7. 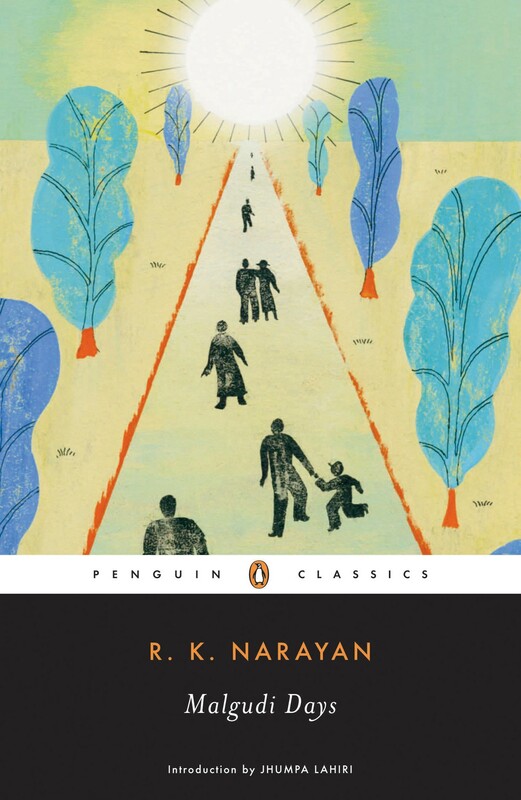 Lives of simple everyday Indians: Malgudi Days by R.K. Narayan- Honestly, this book has nothing to do with travel at all. However, this is the magnum opus of possibly India’s greatest English author. Set in a fictional small town called Malgudi, the book is a bewitching collection of short stories of Indians leading simple lives. The language is simple, very much like the people. But then again, such simplicity requires an absolute mastery over the art of storytelling. 8. 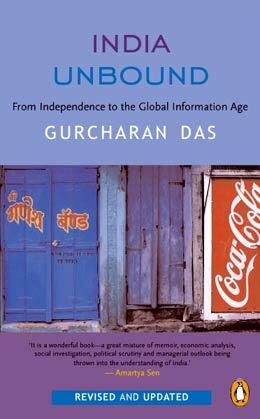 India and its economy through the eyes of a modern day Indian: India Unbound by Gurucharan Das – India is a country that has gone through a transition on many fronts, since its independence. A modern educated Indian, combining his managerial expertise with his experience as a travelling salesman, explains these transitions in a lucid manner. It is an atypical book on Indian economy and policies for the author highlights major social and economic trends through everyday stories of the common man. Provides the perfect context to explain the India of today. 9. 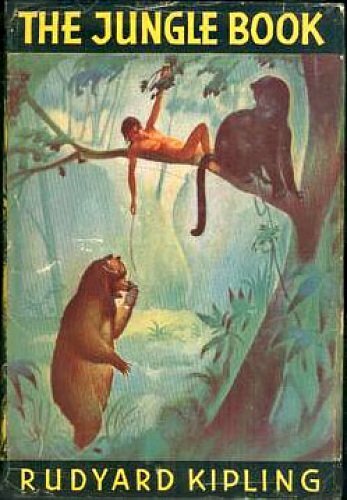 Something we all grew up with: Jungle Book by Rudyard Kipling- We had to sneak this one, didn’t we? Our bias towards this book notwithstanding, this book is possibly the first encounter with India for most kids around the world. 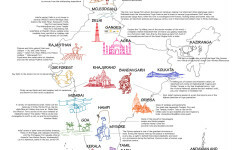 You cannot possibly travel to India without having read this one. And we have Bagheera, Baloo and Kaa in goMowgli as an ode to Mr. Kipling. 10. The Crown Jewel of Indian Philosophy: The Bhagavad Gita- If everybody in the world, including the Hindus, reads and understands the Gita, the world would be a lot better place to live in. 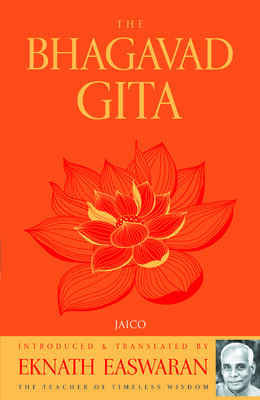 For Gita is no book on Indian religions. It is a master treatise on the art of living and provides a frame of reference to address all of life’s questions, however trivial or important they may be. Travelling within India may set you on the path to Nirvana, but you surely will get there if you fully comprehend this book. There is one genre we have not covered at all and that is about the food in India. As you can imagine, all of us in goMowgli spend more time eating awesome Indian food rather than reading books on Indian food. Now you know the reason why we have not recommended any book on Indian food, in our above list. However, a couple of books seem to be doing round on 2 things that matter a lot to many Indians. Fresh Fish, especially for those living along the coast and the ubiquitous Chai which you ought to be drinking everywhere except in the Cauvery Basin. However, we love these guys – Highway on my plate. We have not read it but we have watched the very TV show that gave birth to this book, and we swear by them! You can blindly trust these guys with the food recommendations. 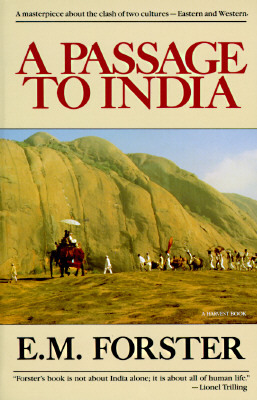 There are so many other books on India that are favoured by travellers to India. The most popular ones among them include White Tiger, The God of Small Things and Eat, Pray, Love, all of which we have not read and hence have not recommended in the above list. However, the above list ought to convince you that the goMowgli crew is pretty well read and knowledgeable about most things about India. For the ones we don’t know, we invent our own stories – they at least sound amazing over a campfire in the mountains anyway. Very good recommendation. I guess there are authors across the borders that have pictured India beautifully. My personal favourites are The Jungle Book, Nine Lives, Malgudi Days. You can find the best university and colleges in Ukraine and Kyrgyzstan. “The best journeys in life are those that answer questions you never thought to ask.” ~Rick Ridgeway.